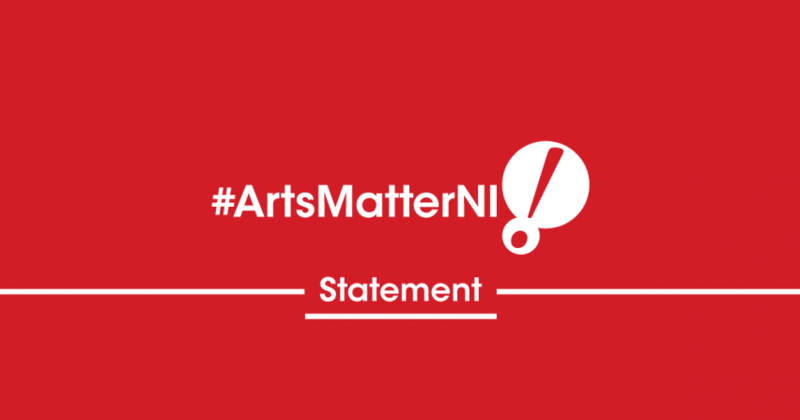 Since October last year ArtsMatter NI has been trying to marshal a campaign to see increased investment in the arts and stability in funding arrangements. Since the Arts Policy Forum meeting way back in September at NICVA last year. 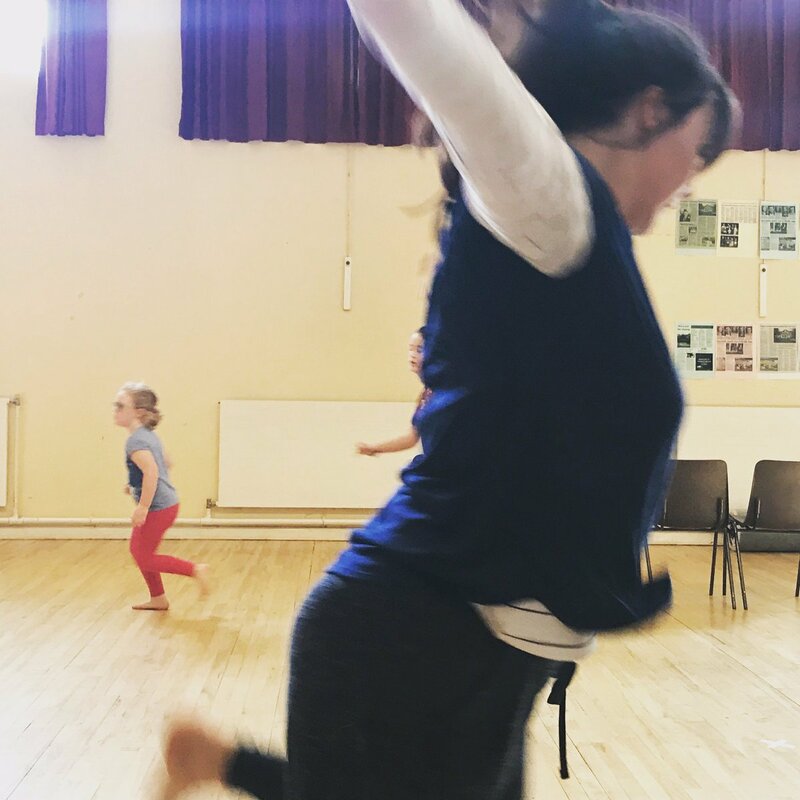 Arts Matter NI was seeking support from the sector in order to see a range of lobbying and campaigning initiatives emerge. Representatives from the group approached a range of organisations across the region and asked for their support both in terms of campaigning but also for funds to help finance the campaign. From the get-go it had been envisaged that a professional lobbying group would facilitate our conversations and advocacy with government. We tendered for services and appointed professional lobbyists Stratagem. They in turn facilitated us to develop campaign materials, research and lobbying opportunities at political party conferences at other conferences and to help develop a campaign tool kit which you can find on our website. It had been envisaged that there would have been more initial financial support coming from the 109 annually funded organisations, but by June thanks in no small part to the already stretched budgets of so many organisations, adequate financial support hadn’t materialised to continue the professional services of lobbyists. Just over 20 organisations supported of the campaign (and two individuals gave donations as well) amounting to just over £3,000, probably less about 25% of the value of the work when ones accounts for pro bono and voluntary support and actions. Between November 14 and June 15 the Arts Matter NI steering group met 14 times with one sector-wide meeting taking place at the MAC. The steering group developed working parties to look at a range of separate issues from planning, policy, communications, political engagement, campaigning etc. Stratagem assisted in developing a significant piece of work for the DCAL/DFP consultation which was submitted Christmas week 2014. Stratagem further monitored press communications around the arts and helped support more focused political discussion for the campaign. Members of the group and Stratagem attended the UUP party conference, the SDLP conference, The Arts and Business Awards, The Alliance Party Conference, DUP policy panel, ANI Conference, Sinn Fein party conference, the DUP party conference, and a MLA research panel. This research panel developed a range of questions to assist in pinpointing politicians’ assessment of the arts. Furthermore the campaign developed statement of principles, a manifesto, a campaign tool kit and a website where these resources are located. Also, logos, a Facebook page and a Twitter account were established. The campaign with the lobbyists support took part in a further range of meetings with various political party policy panels and hustings events. Internally the group, with representatives from all art forms across the region, tried to set up structures to oversee such a wide-ranging campaign. The steering group became very unwieldy with over 22 people being in regular attendance, so smaller working groups were devised. A constitution was agreed, as were standing orders for the development of all those working groups. However, as we stated, there were insufficient funds given that only 20 or so of the regularly-funded organisations had financially supported the campaign, to continue to employ the services of professional lobbyists. At that point, the campaign was relying on the voluntarism of a few organisations and individuals in particular community arts partnership who hosted and managed the website and funds. Now the campaign has regrouped stronger and more focused after the Stormont Rally on November 3rd. The steering group is smaller, and the campaign itself has already seen one significant result in terms of the reinstatement of £620,000 of grant aid, representing the in-year cut that was to be levied against 32 organisations. We need to maintain momentum, seek to stabilise funding and campaign for additional investment in the arts. A new focus must be the Ministerial Consultation on the Culture and Arts Strategy for the next 10 years and the long-awaited roadshow consultation that has been promised on the region-wide basis. We must also set our sights on articulating the centrality of the arts within government thinking and budgeting in the new Comprehensive Spending Review. Arlene Foster our minister in the Department for Finance and Personnel is apparently consulting on the funding budget as of now. It is critical that we make the arts voice heard in these deliberations. And by March of next year we will see the beginning of the election campaigns with voting for the new Assembly in May. At that point there will be a new department supervising the arts. The Department of Communities will take responsibility for all funding of the arts. Again it is absolutely critical that we maintain a strong campaign so that the arts are properly supported and adequately resourced within this new departmental arrangement. Over 400 hundred people turned up at the Stormont Rally. Glenn Paterson and Paula McFetridge, articulated beautifully the ‘cold fury’ within the sector at the shabby treatment meted out in terms of funding decisions and processes. Whilst some of that anger may have dissipated, the determination of a handful of sector representatives and a groundswell of practitioner support must be grown and channelled toward seeing the arts appropriately and transparently funded and that any strategy properly articulates the ambition and ability of the arts to support our future development as a place and a people.